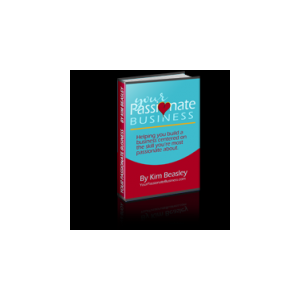 Love WordPress and creating websites for business owners. 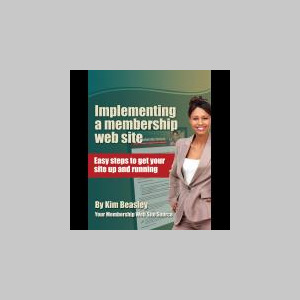 Specializing in developing membership website is something that I love to do. So much so that I wrote this tutorial to help other learn how to develop their own membership website using WordPress.